Aged care in Blackburn is surrounded by leafy natural bushland, with the occasional spotting of beautiful wildlife and native birds. 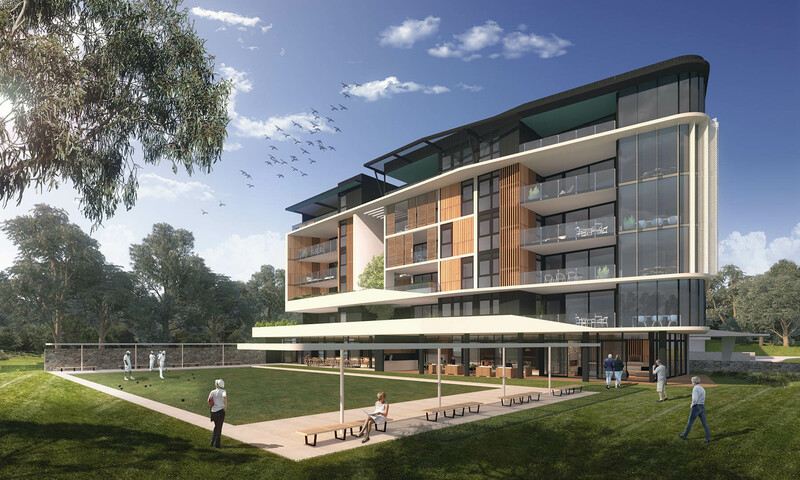 Within close proximity to shops and public transport; this Blackburn aged care facility has it all. If this sounds like something you’re interested in, don’t hesitate to contact us on 1300 998 100, or visit us at 40 Central Road, Blackburn.